Now known as the “Acupuncturist for Skeptics”, Sarah Hammer Stevens wasn’t always a believer in this holistic therapy. A longtime runner, Sarah was training for the Portland Marathon a few years ago when she sustained a knee injury that threatened to sideline her just weeks before the race. Desperate to recover as quickly as possible, Sarah tried everything. She consulted both her primary care doctor and an orthopedist, but she just wasn’t seeing any real improvement. So, ready to try anything, Sarah decided to give acupuncture a shot, and she was glad she did. After running pain-free to set a big PR, Sarah was excited to share the benefits of acupuncture with the world. She quit her job to pursue a career in integrative health care, and she now enjoys helping runners like herself through her practice To the Point PDX in Portland, OR. In this interview, Sarah will explain to us the intricacies of acupuncture, dispel the misconceptions that surround it, and share the reasons she believes every runner should give it a try. 5:13 What changed your mind about acupuncture and brought you into practicing? 8:40 How did you get into running? 10:59 How did the Hood to Coast Relays go for you? 11:51 How did the pop-up clinics go? 13:57 How often do you do these types of events? 14:52 What actually is acupuncture? 17:56 What are some of the funniest misconceptions you’ve encountered regarding acupuncture? 20:10 What’s the difference between dry needling and acupuncture? 23:32 How does acupuncture target problem areas? 25:27 How immediate are the effects of treatment? 27:44 What types of injuries are best treated with acupuncture? 29:21 Do chiropractors ever refer their patients to acupuncturists? 30:47 How has it been starting your own company? 33:01 Why do you think there haven’t been as many jobs for acupuncturists? 34:57 What’s the difference between acupuncture and Chinese medicine in general? 38:42 What exactly is cupping therapy and why do people use it? 41:08 Why is cupping so commonly done on athlete’s backs? 41:46 When do you advise people to get cupping therapy? 42:43 What does a general treatment course look like for an injured or sore runner? 44:28 How should people take the herbal supplements you recommend? 46:21 Who should use bone broth and when? 47:27 What’s next for you and your practice? 49:15 How can people outside of your location find a high quality acupuncturist in their area? 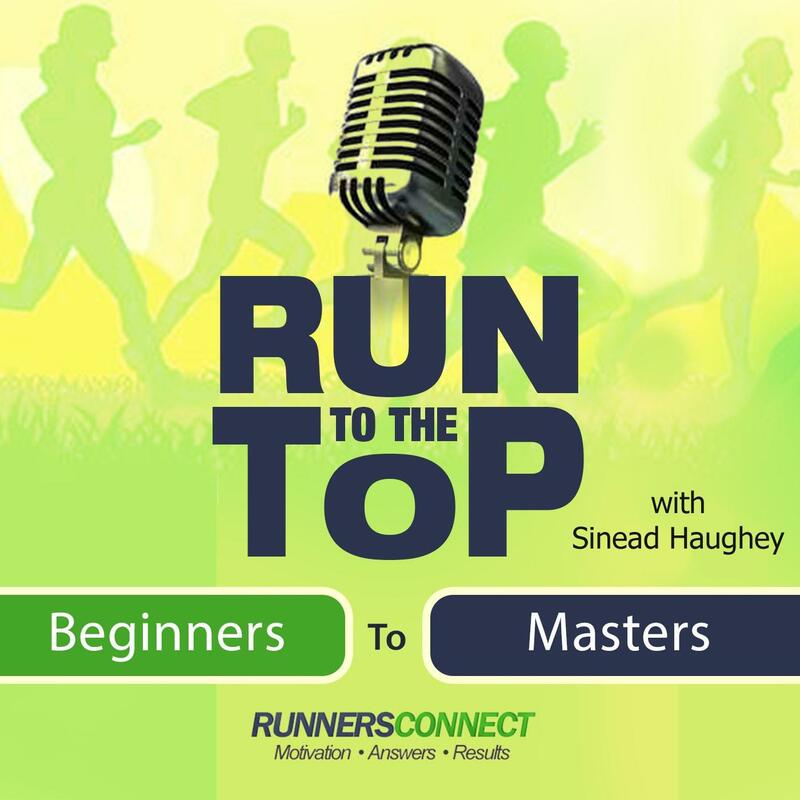 We really hope you’ve enjoyed this episode of Run to the Top! The best way you can show your support for the show is to share this podcast with your family and friends on social media and leave a rating/review on iTunes. This not only helps us reach more runners like yourself, but it also allows us to bring on more of the sport’s leading minds to make the podcast as helpful and entertaining as possible. If you have a couple minutes to do this we truly appreciate it! Thank you to RunningShoesGuru.com for supporting Run to the Top!